The independent adjuster for Hallandale clients, here at Action Public Adjusters, will work exclusively for you and protect your rights. Make contact with us, Action Public Adjusters, today, and we will verify with your insurance company, that you have an insured loss. We greatly encourage you, the policyholder, to avoid any communications with your insurance company at this point in time. Some insurance companies pressure policyholders into accepting final settlement amounts, that are far lower than their claims are worth. The adjuster at you insurance company is not going to serve your interest and is hardly interested in paying out the full amount due to you as a policy holder with an insured loss. Hire us, Action Public Adjusters, whenever you are faced with property damage. We have benefited countless home owners and business owners, who suffered property damage due to hurricanes, wind damage, fire damage, roof leaks, floods, fallen trees, water intrusion, mold infestation, broken pipes, leaking AC units. As active public adjusters with a good reputation, we, Action Public Adjusters, offer you first-class representation. We excel at insurance claims processing. We consider it an honor to serve you and provide you with a high-caliber insurance claims specialist. Our job is to get you the best possible settlement, given your property damage facts and circumstances, in order for you to be able to fix your damaged property. Count on us to work directly with the insurance company, on your behalf, to get you all that is due to you. Do not try to file an insurance claim in the absence of professional service. We, here at Action Public Adjusters, are highly praised for the integral role we play, by taking on the responsibility of insurance claims processing for claimants and producing outstanding results. Always remember, that our experienced independent adjuster for Hallandale, here at Action Public Adjusters, is ideal for the management of your insurance claim. Inspection is FREE. Plus, No recovery, no fees! 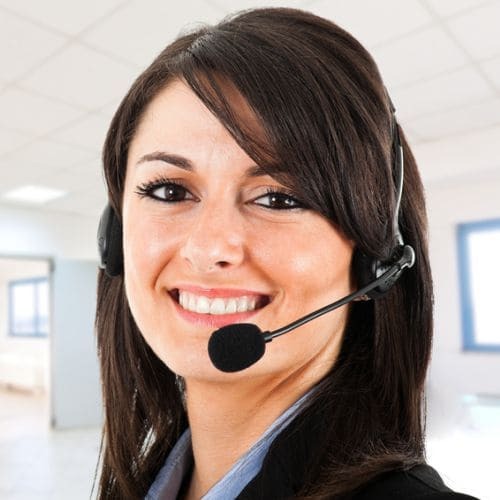 Our agents communicate effectively in English, Spanish, Hebrew and French.